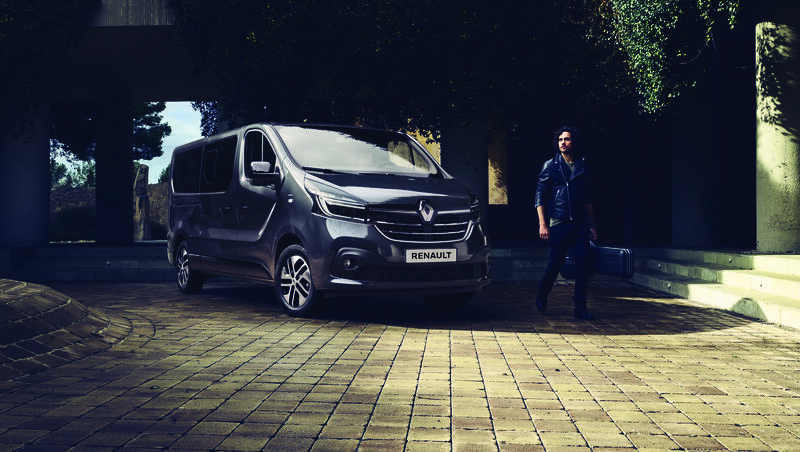 Our first medium-sized pickup pushes back traditional boundaries to create a new segment in LCVs. It reflects our brand’s remarkable global development and gives new emphasis to the strategic role played by markets in this region. The formula is simple and successful: building on the experience and market success enjoyed by the Duster family worldwide, it combines the functions of a true double-cab pick-up with the space, performance and comfort of a compact and sporty SUV. The new Renault Duster Oroch slots in between the half- ton and one-ton pick-ups. 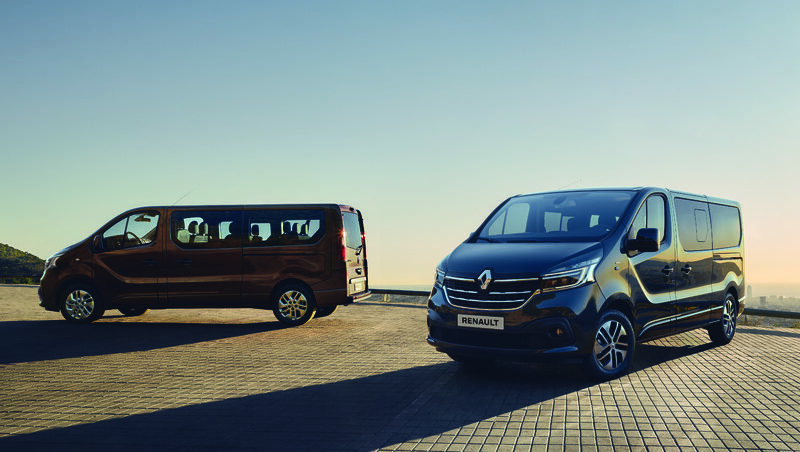 With four doors and five seats, it combines a double cab with a level of space comparable to a bigger pickup. However, it is more compact and nimble, with plenty of loading space. 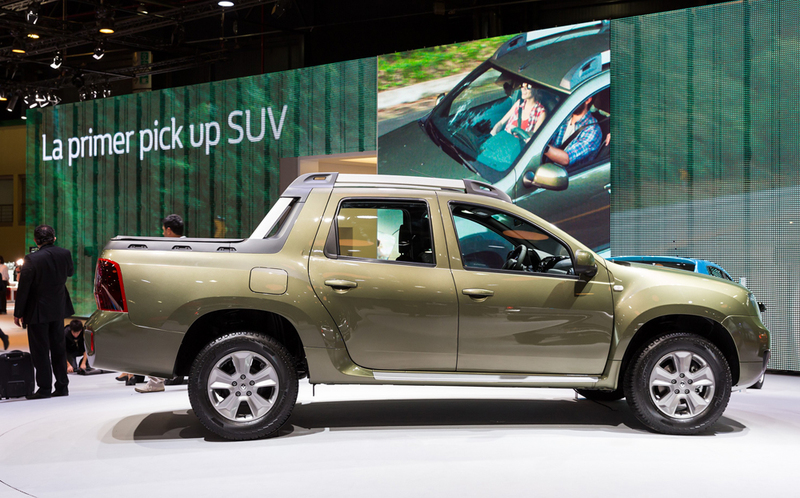 Based on Duster, this pick-up is ideal for combined use. 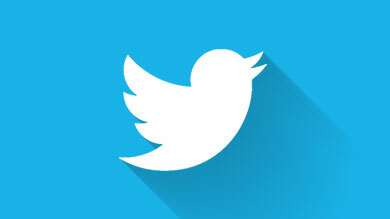 It is scheduled for launch in the second half of 2015. 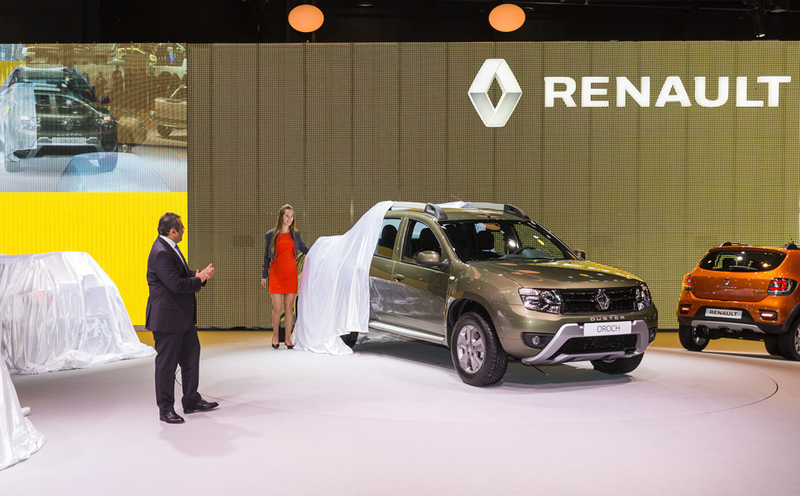 This new model, Renault's first pickup, is the next step in Renault's globalization strategy. 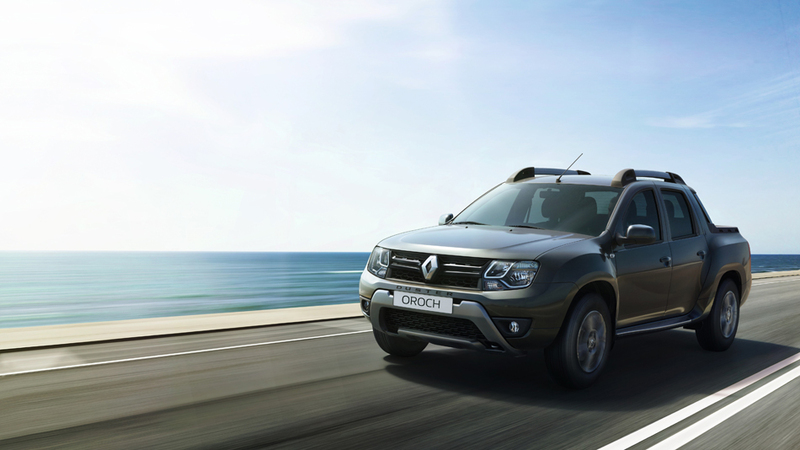 With Renault Duster Oroch, the brand is launching its offensive in the competitive pickup segment. Ashwani Gupta, Renault's Global Head of Light Commercial Vehicles. 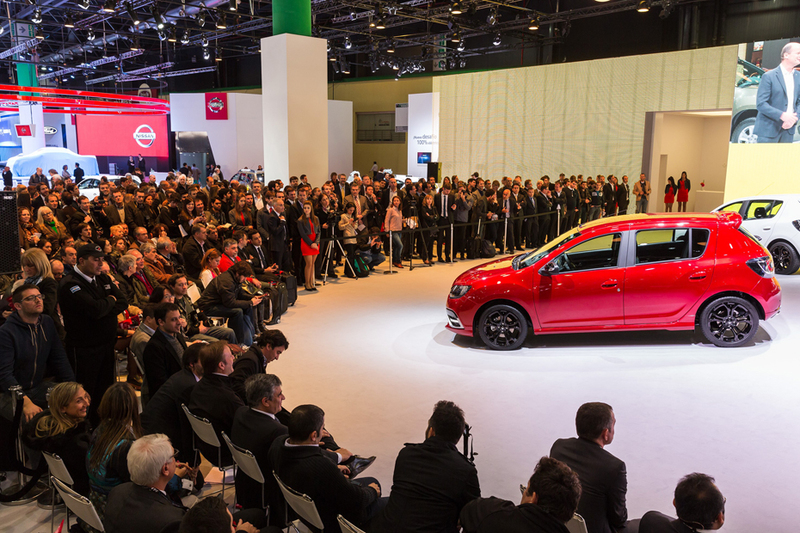 Designed and developed by Renault Sport exclusively for Latin America, Renault Sandero R.S. 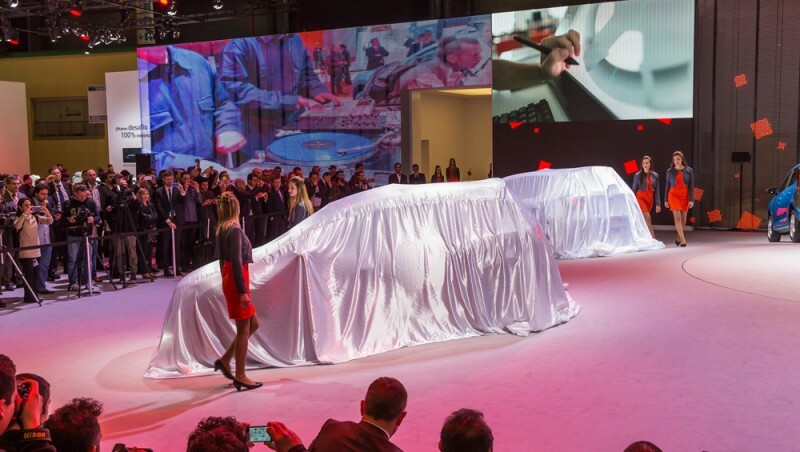 2.0 is the first RS model to be built outside Europe. Highly functional with five seats and five doors, it is a real hot hatch developing 145 hp, with a six-speed manual gearbox, ESC with sports tuning, new suspension settings, steering and brake system with four discs. 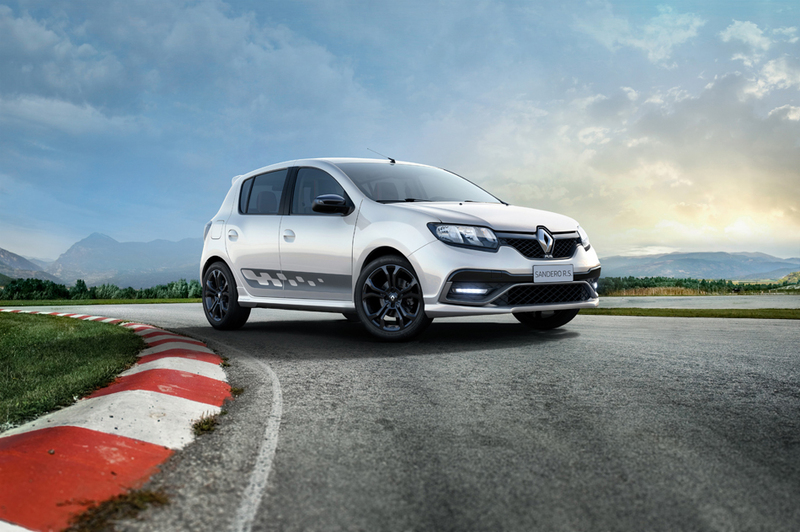 New Renault Sandero R.S. will be launched in Argentina in early 2016. 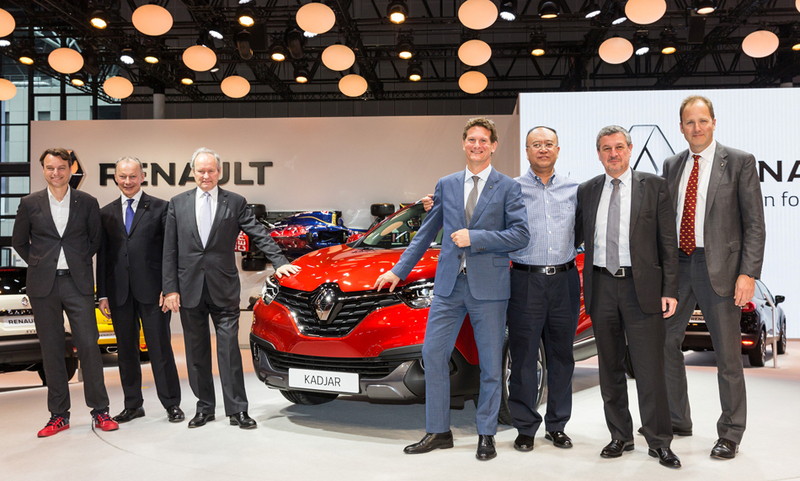 "The new models that Renault is showing today herald a new era, in which products are designed and built in Latin America for Latin Americans. 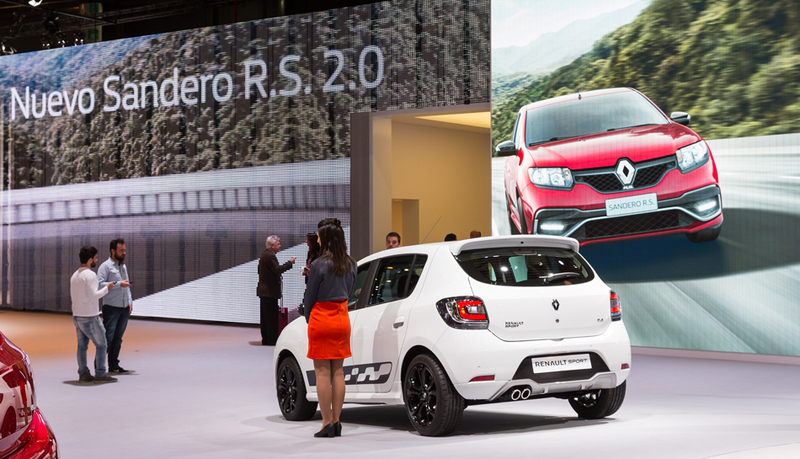 This is the case of the new Renault Sandero R.S. 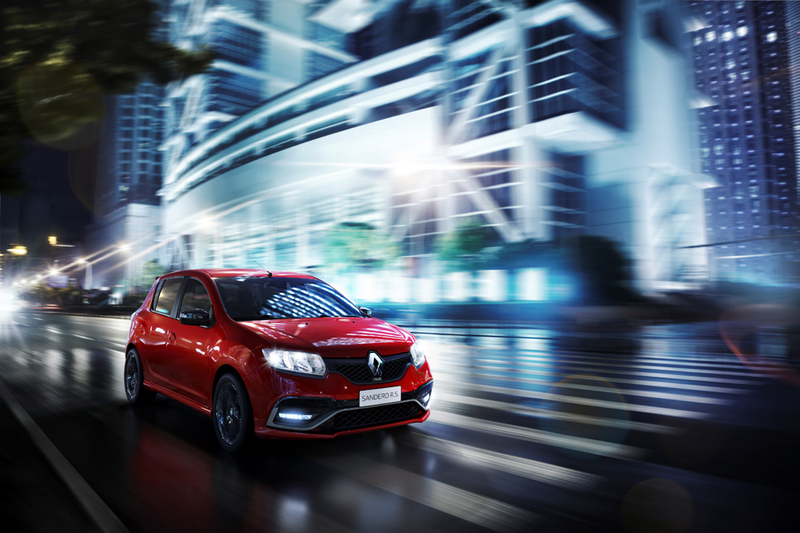 2.0, which combines the fundamental components of pleasure and passion as seen by Renault Sport. 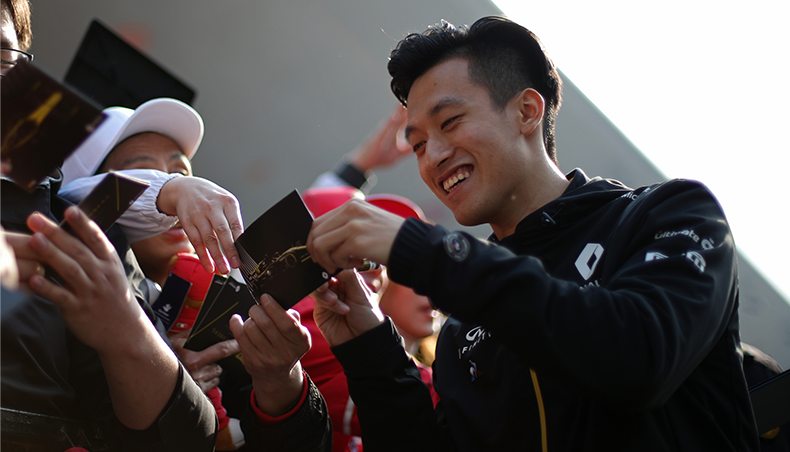 It delivers an exciting driving experience and a sporty ambience". Olivier Murguet, Commercial Director of the Americas Region.